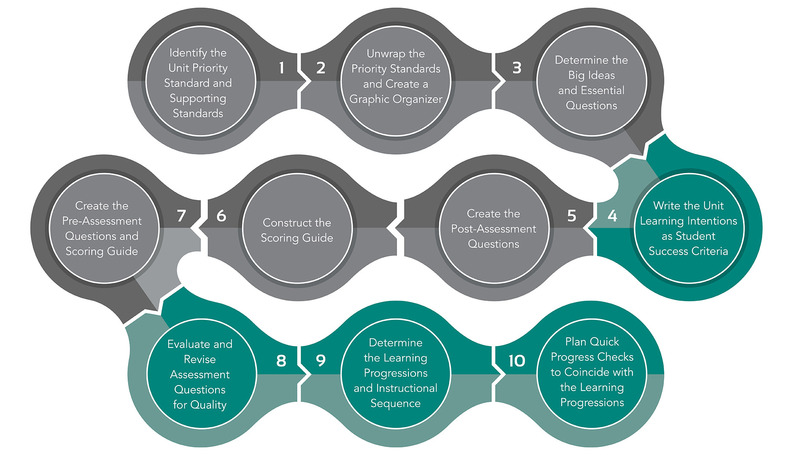 Developed by Larry Ainsworth, the Common Formative Assessments 2.0 process has developed beyond the six steps outlined in the original program, and now includes four new steps for critiquing for quality using established assessment guidelines. This approach intentionally aligns and integrates standards, assessment, instruction, feedback, and ongoing data analysis, providing more accuracy around what students are actually learning, and providing teachers and students the opportunity to adjust instruction and learning strategies. With CFA 2.0, school districts, educational service agencies, and other educational organizations can build internal capacity by establishing their own team of certified trainers to deliver CFA 2.0 workshops within their region. In addition, participants of CFA 2.0 certification training will receive helpful presentation materials and resources, as well as discounts on training materials.